Home » Blog » News and Events » OSC to Offer Self-Check-in for Appointments! OSC to Offer Self-Check-in for Appointments! 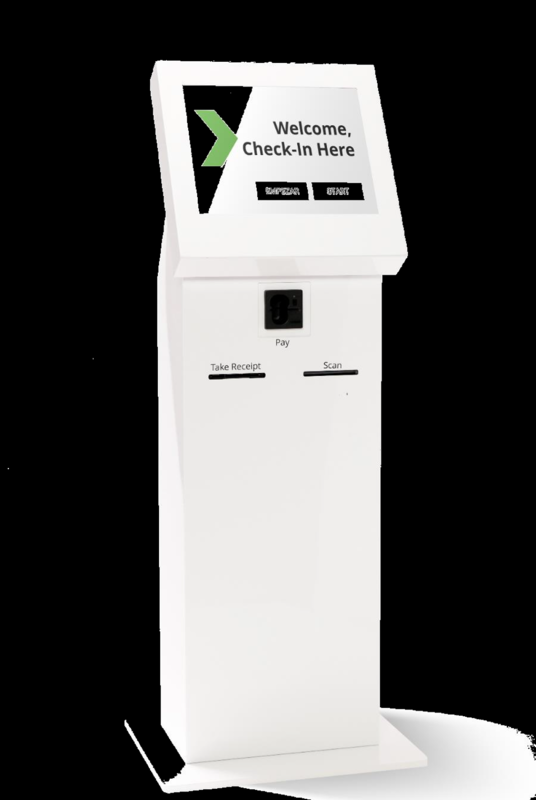 You can use the self-check-in kiosk if you are an existing OSC patient being seen for a follow-up visit. Save time and easily check-in for your appointment!